Head on over to Amazon where you can score this FoodSaver GameSaver Outdoorsman Vacuum Sealing System for just $52.77 shipped (Retail $89.99)! 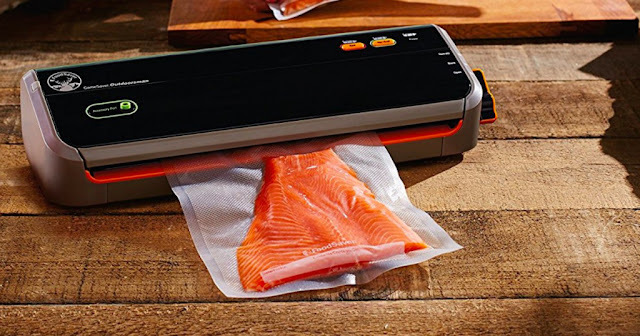 This FoodSaver keeps fish and game fresh up to 5 times longer and features a vacuum-seal capability of up to 40 consecutive seals or up to 120 pounds of game. It also has an easy-lock latch closure to secure bags for vacuum sealing.